English conversation schools are one of the most popular options for finding a teaching job in Japan. These schools offer a wide variety of lessons from beginners to advanced students, and specialize in teaching everyone from children, group or private lessons. 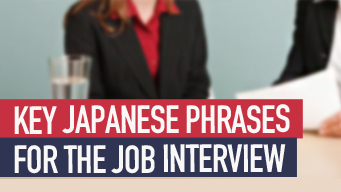 During the interview at an English Conversation School, or “eikaiwa” as they are known, you will be given a random page from a commonly used textbook and a few minutes to prepare a 5 ~ 10 minute sample lesson. For an Elementary position, oral communication is the most important aspect, whereas Junior High and High Schools now prefer the students to read, write, listen and speak during every class. If you are given materials, such as storyboards, flashcards or images, be sure to incorporate them into your example lesson; the interviewer gave them to you for a reason. Many companies do not like it when teachers bring in their own material so, demonstrating that you can give a professional but enjoyable lesson using the materials they provide will go a long way in helping you stand out to potential employers. There are many positives to teaching at an English conversation school. Many of the larger companies can help arrange accommodation and help with your visa application. You will meet a wide variety of students and this gives you a direct insight into Japanese culture and your coworkers are an invaluable source of information in helping you set up your new life in Japan. 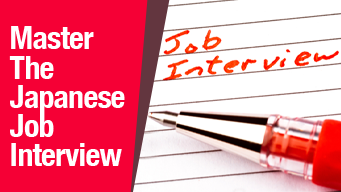 Register your resume today to apply to hundreds of English teaching jobs in the GaijinPot Job System.